As a riding centre, it is almost certain that all through the day, one of your team is sitting in a little office with a giant notebook keeping a wary eye on the phone. It is a job which never stops being important, ensuring new customers can get hold of you easily to book a lesson or a hack. If it’s left for even a few minutes, a dozen potential customers could be lost, to another nearby stable that picked up the phone, or to another sport if that customer loses interest after trying a few places. eola is an unbelievably simple, comprehensive booking platform, designed with outdoor centres specifically in mind. We want to help you manage and take more customers far easier, without having to spend more hours by the phone. Recently, Ruislip Park Stables in Pinner joined the platform. It took them less than an hour to add in the vast majority of activities they offer, from weekly hacks, to daily rides, and even the optional birthday parties! Our platform is super simple, and can be managed anywhere, on any device. In fact, you can let it manage itself! A customer sees your centre and wants to book on a lesson or a hack? That’s two minutes, and they don’t even need to talk to you. They can do it directly on your website, with all the information they need. You just get a notification that they have booked, paid, and signed a waiver, and the day before, they get a reminder of their activity. You want to add a new hack or lesson? That’ll take you a minute and a half, and it will update on your site immediately. You have someone phone and ask about availability? 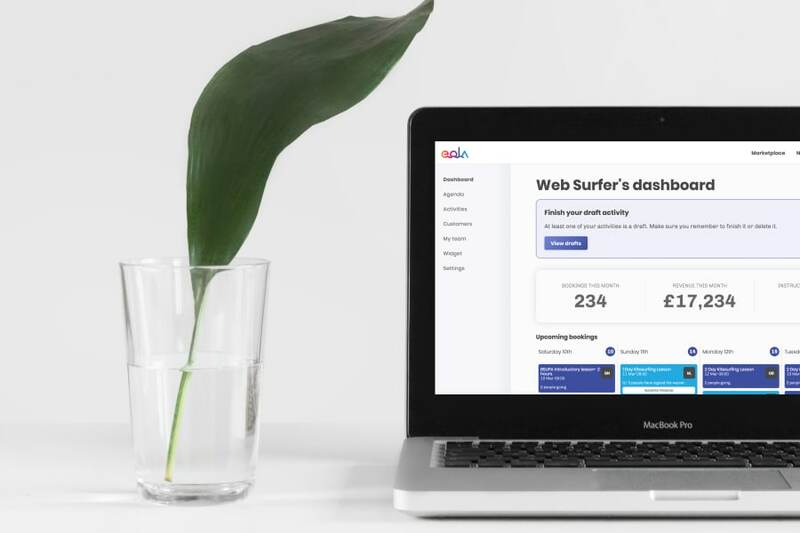 You can see it all clearly on your dashboard, and can directly add a customer to a lesson, either sending them a payment link, taking payment over the phone, or letting them come and pay in person. Four clicks. Want to check who’s coming for a lesson or hack today or any time in the future? One click. The upcoming activities all display on the dashboard. You just have to click on the one you’re interested in, and it will tell you which of your team is running the session, who is attending, and their relevant details. 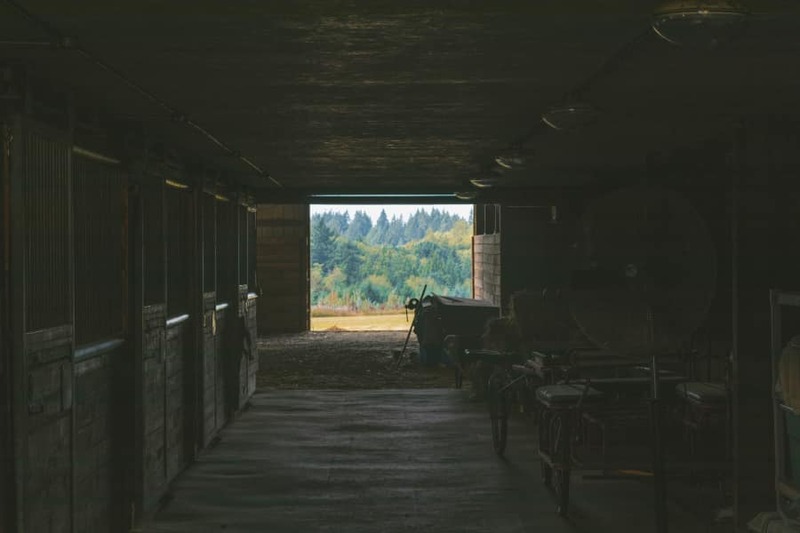 There are so so many things that need to be done every day to make sure stables run smoothly and efficiently. Why not take a load off your mind, and let customers book the activities they want to do, without you needing to do it yourself. Even if half your customers still prefer to talk to you, that’s still 50% less time managing bookings. Not just that, but that booking ability is available 24/7. So, in the evenings when most people want to arrange these things, you don’t need to worry about missing calls; they can do it all themselves! 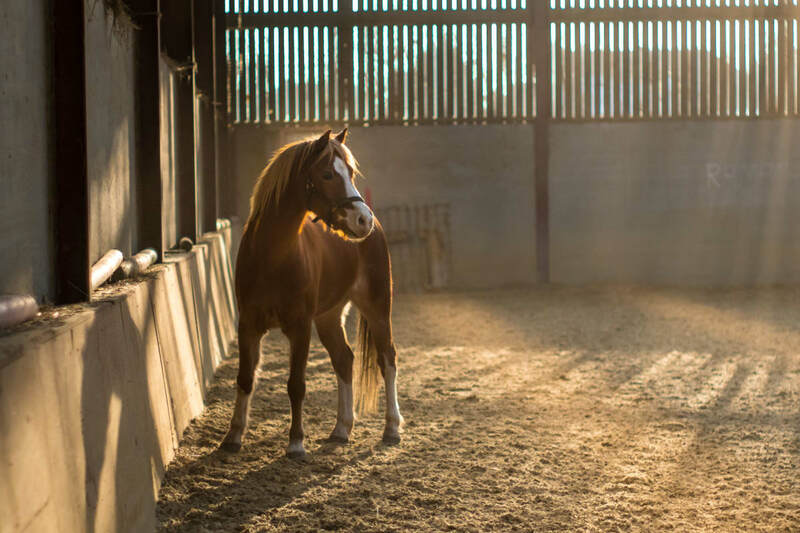 “I think eola really have something good to market to riding schools as a lot of them are very old school with their booking systems and would really benefit from what eola have to offer.” - Natalie, of Ruislip Park Stables.